I have suffered badly with hayfever since I was a child. Beautiful Summer day’s have sometimes been ruined when I’m outdoors because my hayfever gets so bad. Itchy nose, blocked nose, itchy eyes, puffy eyes, sneezing, constant nose wiping, it’s a bloody nuisance. I envy anyone that doesn’t suffer with it. Antihistamines were the main thing that helped ease my hayfever symptoms along with nasal spray and eye drops etc. 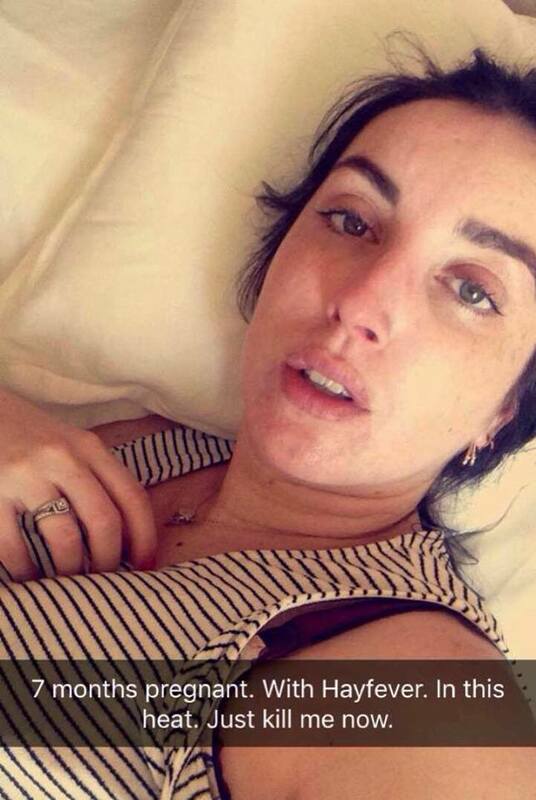 but while I’m pregnant, unfortunately I can’t take antihistamines. In fact there’s a lot of medication not suitable during pregnancy. One product that I thought was a sure thing but actually isn’t safe during pregnancy is the Hayband. I’ve heard it’s very effective but it’s worn on a pressure point on the arm that aids the onset of labour so it’s a big NO-NO for us pregnant women but a big yes for others! I’ll definitely be using it next Summer! So I’ve compiled a list of SAFE and recommended products for hayfever relief whilst pregnant. Baring in mind it is a small list! 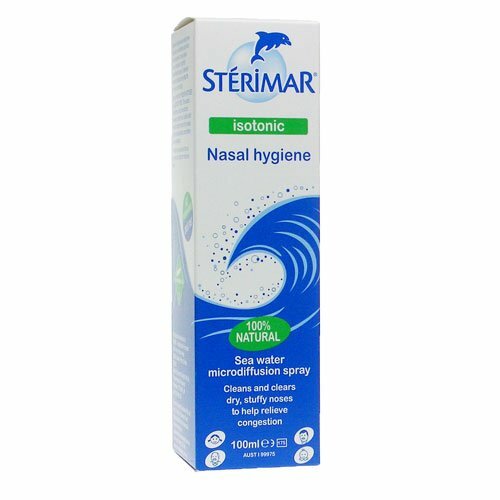 Sterimar Nasal Spray – 100% Natural Sea Water. I’ve been using this for over a week now (since my symptoms flared up) it washes out allergens and other contaminants from the nose. It’s not to be inhaled, I literally just spray it up each nostril and blow my nose. I use this a few times a day. 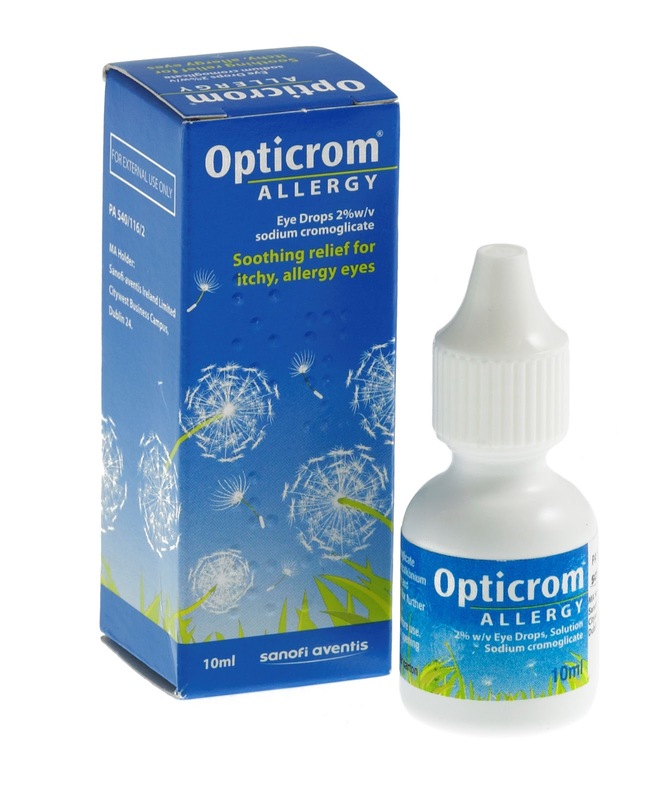 Opticrom Allergy Eyedrops I cannot live without this lately! The best eyedrops I have ever used. In just a matter of seconds I feel great relief when I put a drop in each eye. Although my pharmacist strongly expressed that this isn’t for prolonged use (it’s to be thrown away after being opened for 4 weeks. But with the pollen count being so high lately I reckon the bottle will be empty before then anyway! 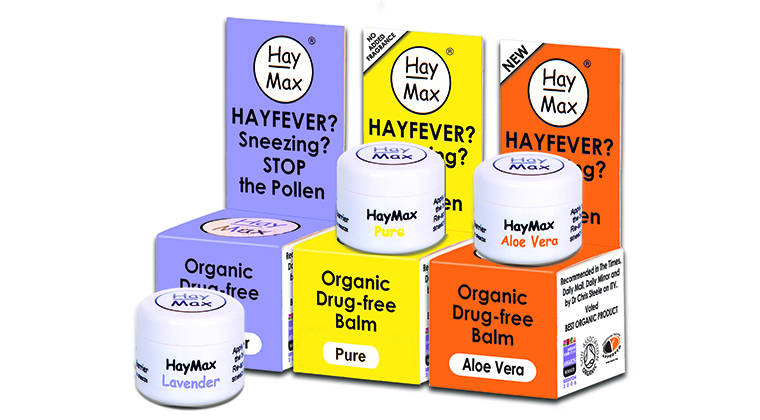 Haymax Balm This is a barrier balm that traps some allergens before entering the body that we would otherwise have inhaled. Using your finger or a cotton bud, rub a little around the inside rim of the nose and the curve (bones) of the eye (not too close) morning and night. My local health shop stocks this and I’m picking mine up today as they were out of stock when I wanted to buy it last week. Fingers crossed it works! This is also used for pet and dust allergies too. Other natural preventatives include Nettle Tea – My friend brewed this the other day from freshly cut nettles that her and her dad collected. I drank some but I can’t say I’m a lover of it and I just keep thinking they’re NETTLES you know? I was once pushed into a nettle bush when I was a child so it doesn’t hold a positive place in my head! Another natural alternative is a spoonful of local Honey a day. This apparently works best when you take it prior to the high pollen season and is very much a sworn remedy. At least it tastes better than nettle tea! Staying indoors in a shaded room with the windows shut is another (yet lonely) cure for hayfever. It’s not a nice feeling especially when there’s a family BBQ and you’re stuck indoors while everyone else is outside enjoying the day. Speaking from experience obviously! 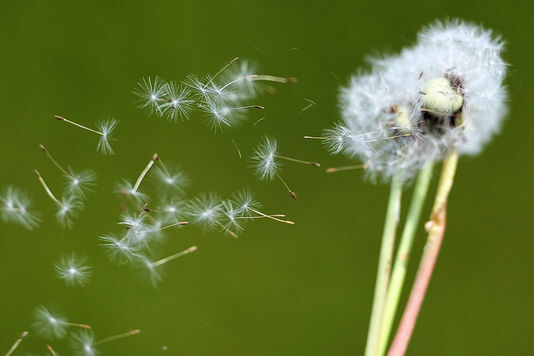 Hayfever is a horrible and debilitating allergy to suffer from, so I’m open to trying anything to prevent my symptoms from being heightened, so please feel free to share your remedies below. Thank you! ***Disclaimer*** Please seek medical advice from a qualified health practitioner before using these products.